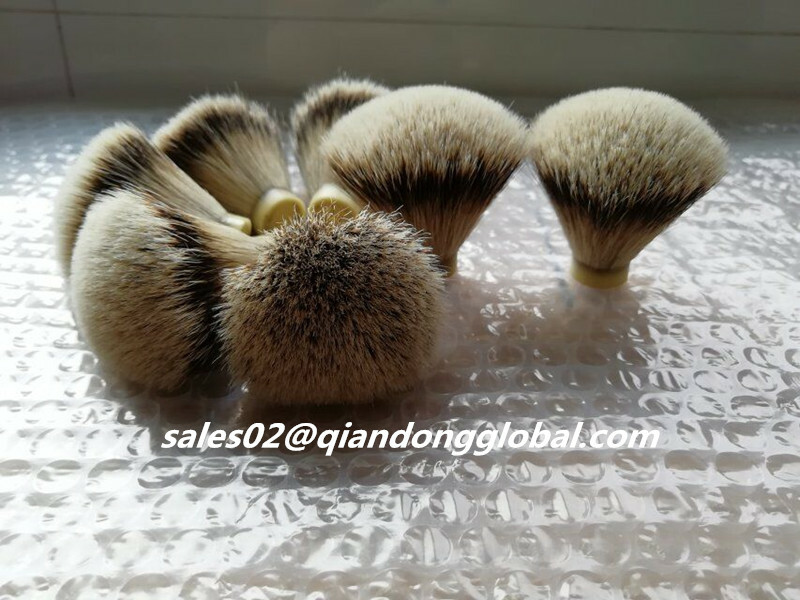 Features and Applications: Silvertip Badger Hair Shaving Brush Knot is the hair that is picked only from the back of the badger. 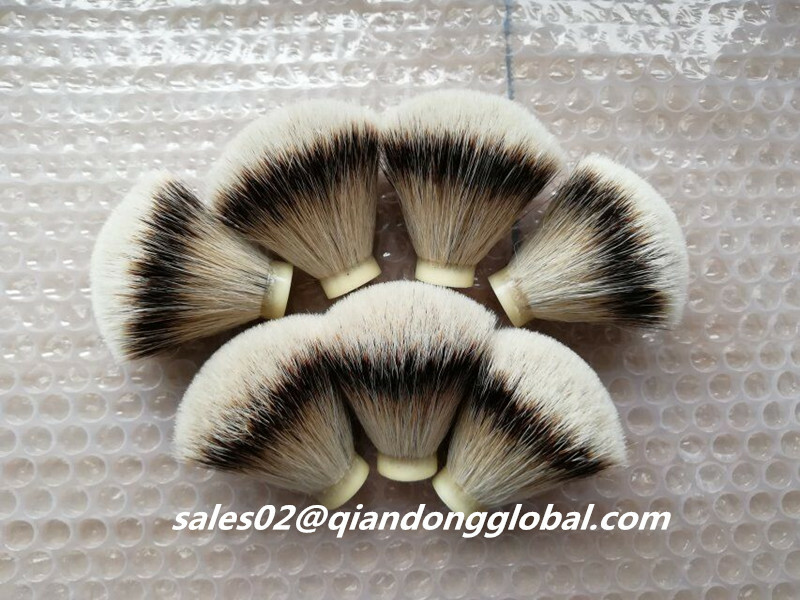 It is the softest of the hairs on the badger`s body. It gets its name from the characteristic light gray, or "silver" tips rising from the distinctive dark band on the hair. 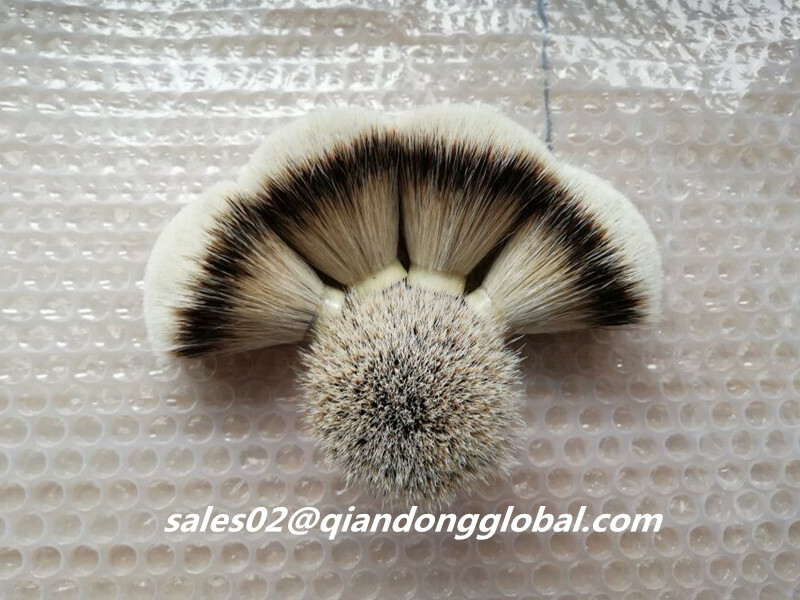 It is the highest grade of the Badger Hair. 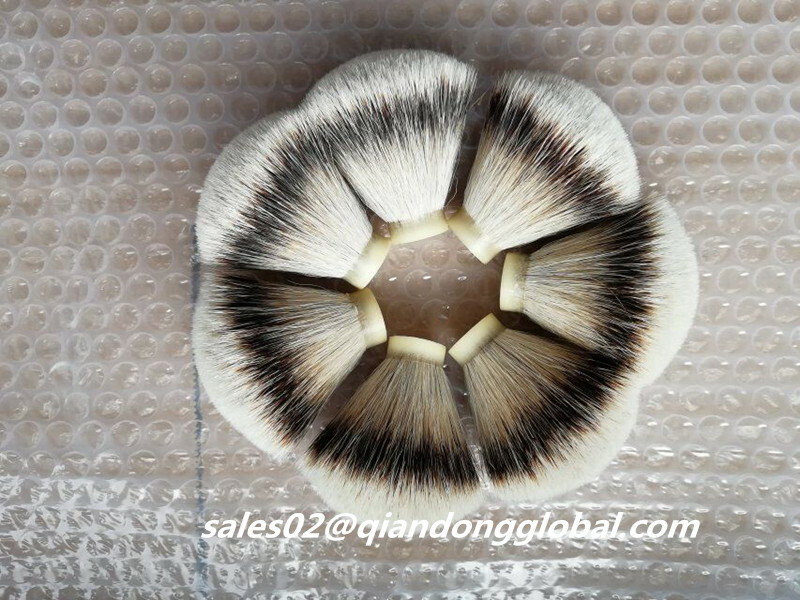 Looking for ideal Fan Shape Natural Badger Knots Manufacturer & supplier ? We have a wide selection at great prices to help you get creative. 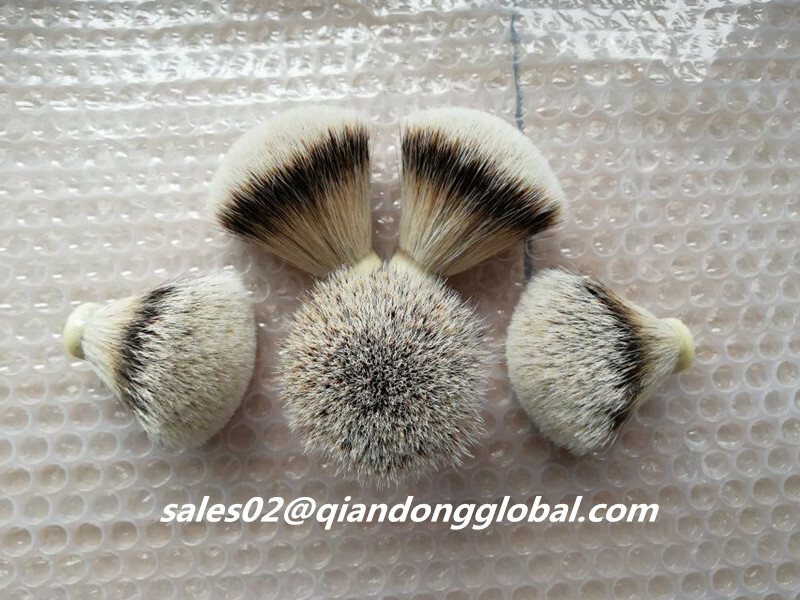 All the Fan Shape Silvertip Badger Knots are quality guaranteed. 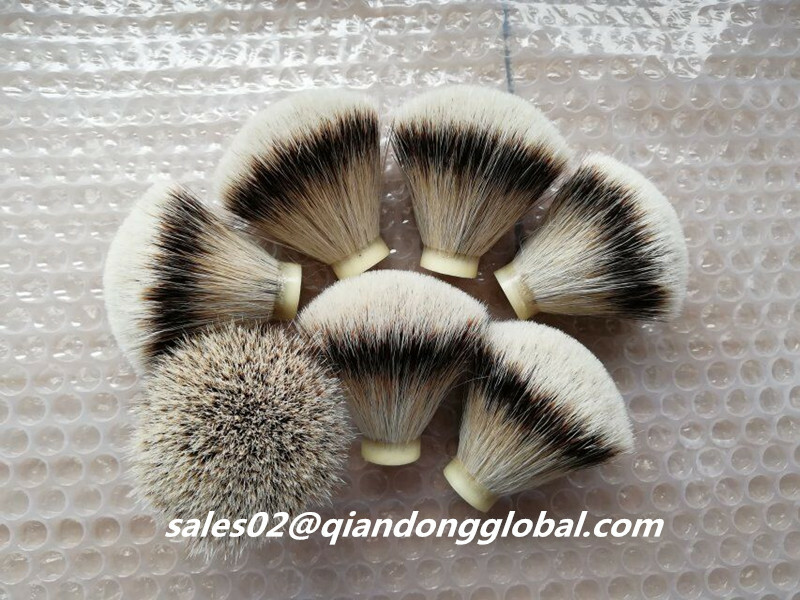 We are China Origin Factory of Fan Shape Badger Knot. If you have any question, please feel free to contact us.